Great Location and even better views! 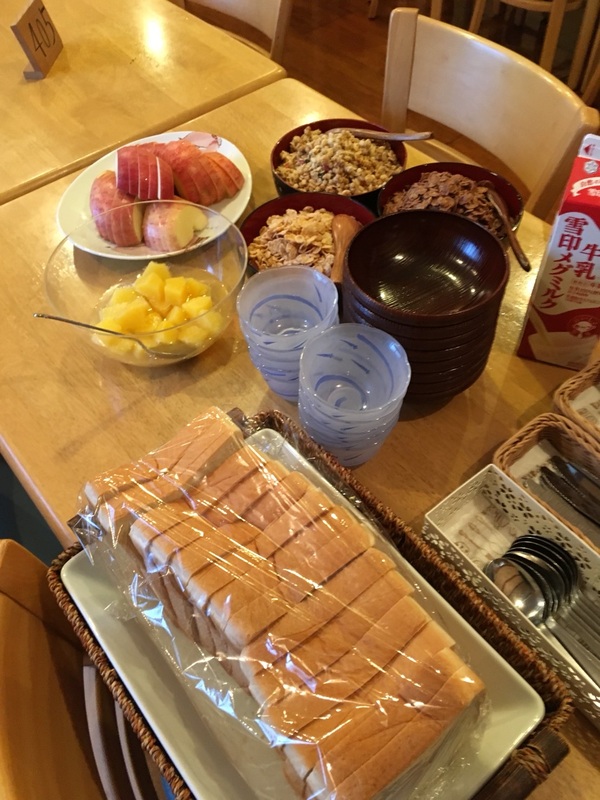 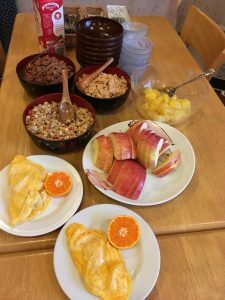 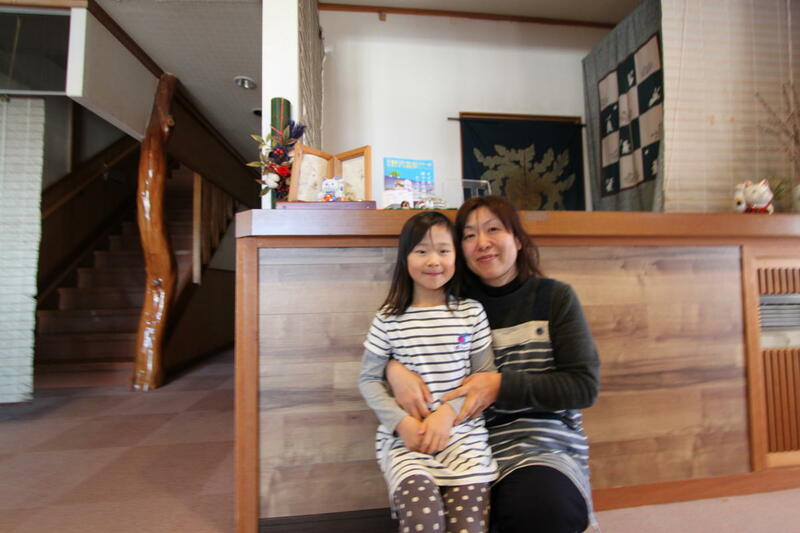 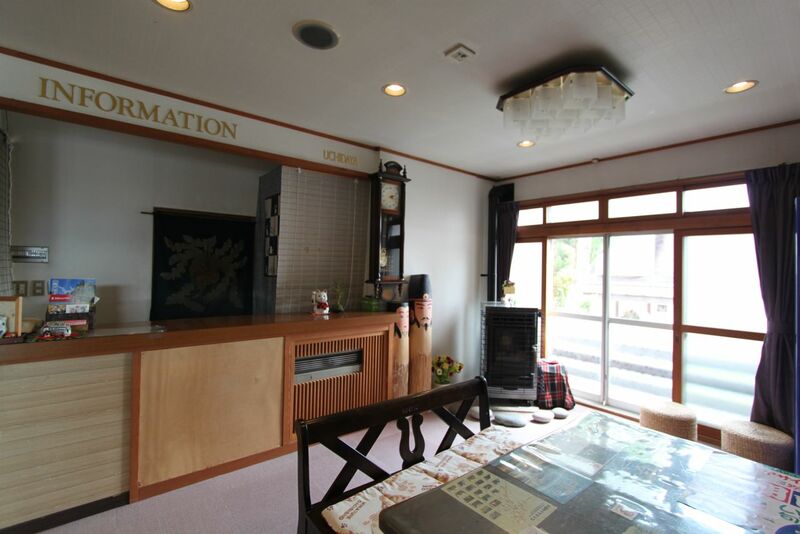 This lodge is run by the lovely Uchida family, a friendly local family with a long history providing accommodation for the skiers of Nozawa Onsen. These guys are a delight! 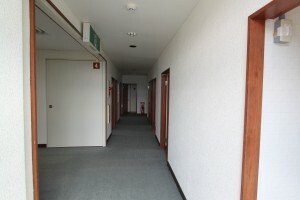 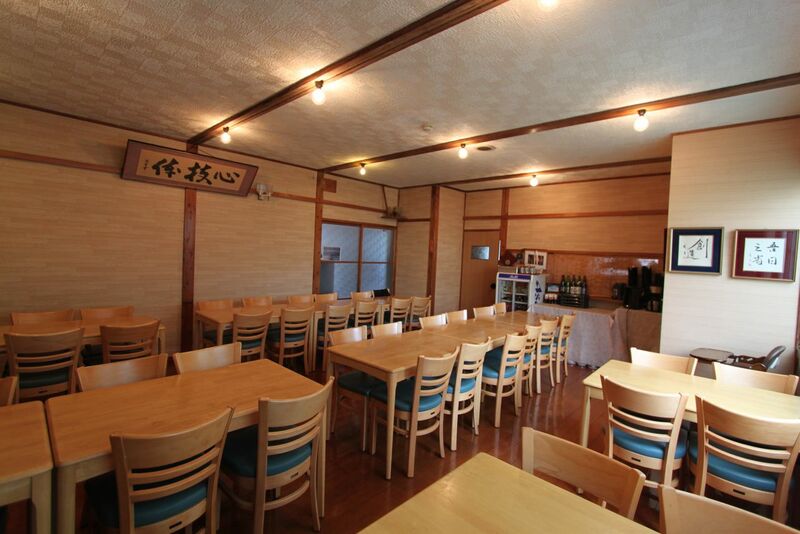 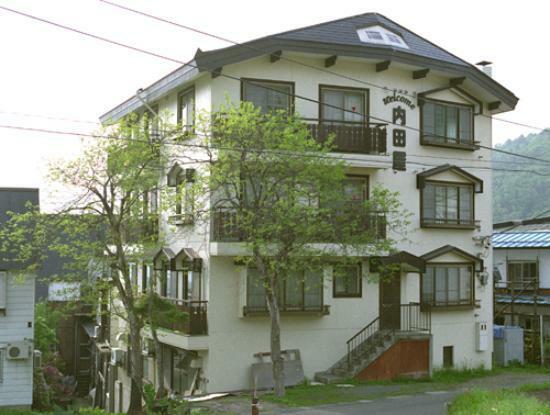 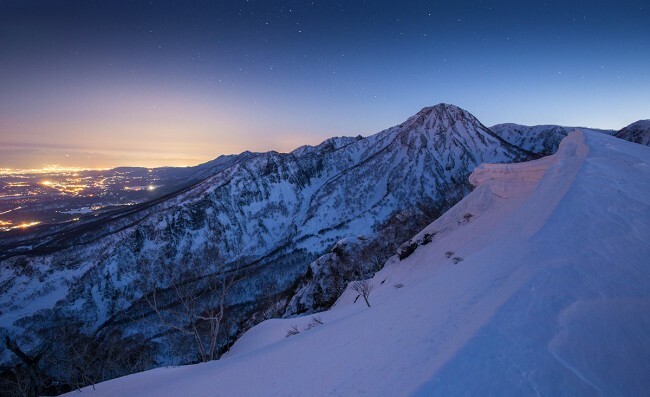 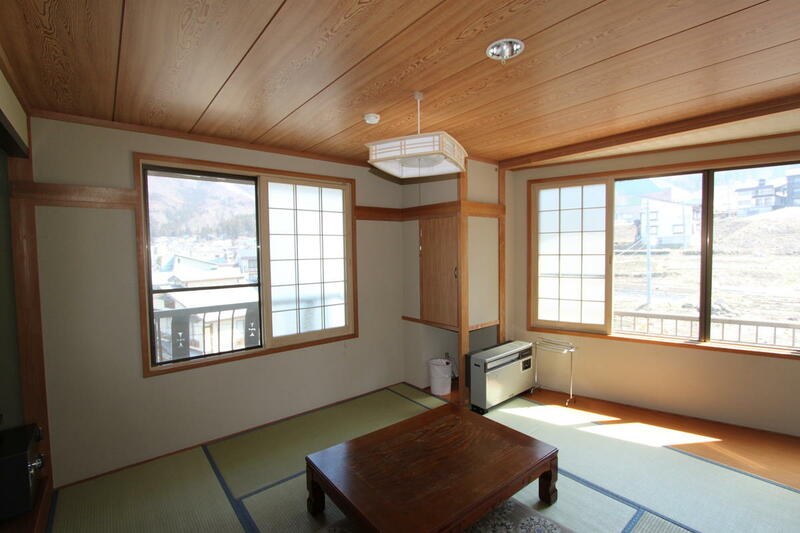 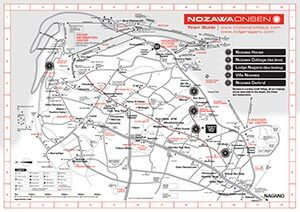 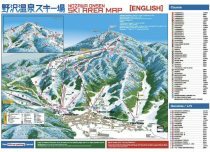 Easy flat walk to the lifts and town – just around the corner from Nozawa Central! 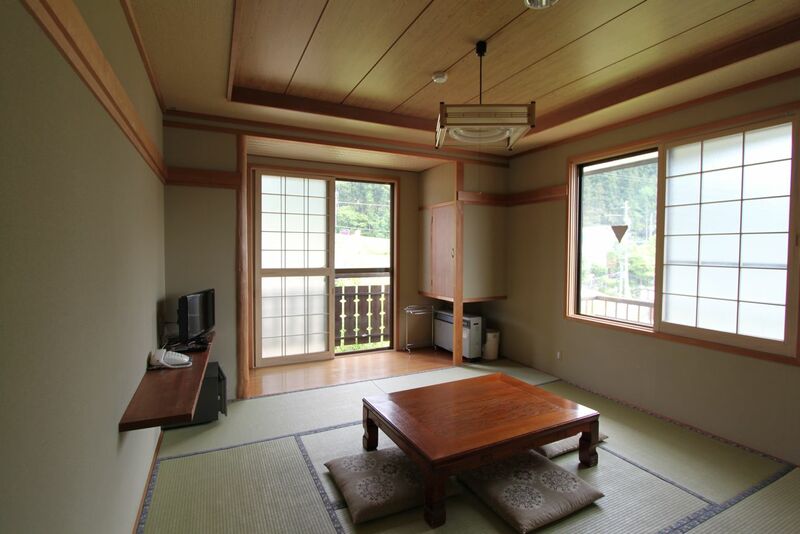 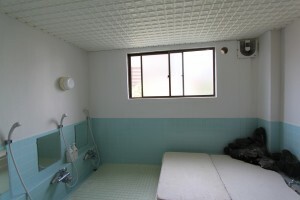 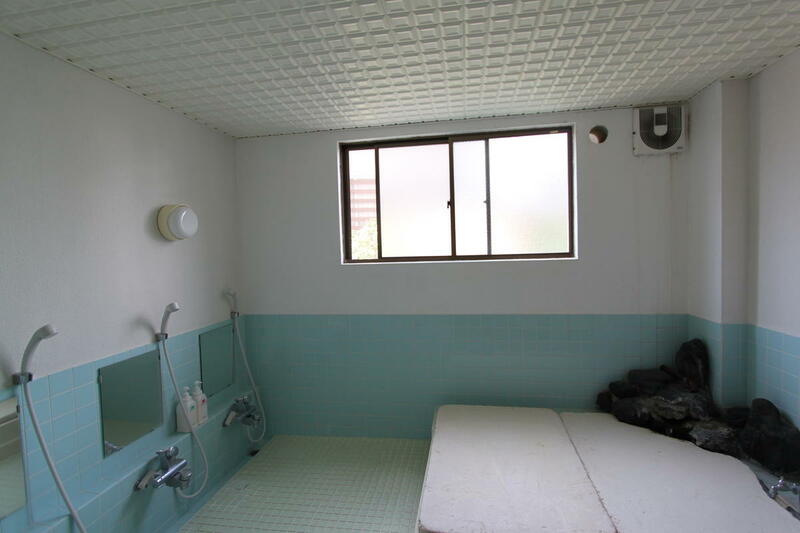 All beautiful Japanese style Tatami rooms with own sink and toilet. Blick Uchidaya lodge is located on our town map ref: C9.